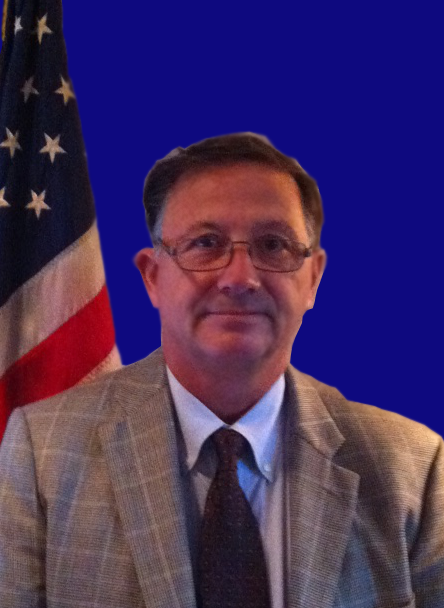 John T. Nason, Founder of Peregrine Services, LLC began a career in Law Enforcement as a Military Police Officer in the US Army assigned to Europe and the U.S. Military Academy, West Point. In 1986 Captain Nason obtained an appointment to the FBI Academy, Quantico, VA. and upon graduation was assigned to White Collar Crime in New Orleans where he investigated Fraud, Bribery and Foreign Corrupt Practices. In 1991 Special Agent (SA) Nason was transferred to the FBI New York Office and was assigned to Counter-intelligence targeting cold war adversaries and then to Counter-terrorism investigating the 1993 terrorist attack on the World Trade Center. In 1996, SA Nason was assigned to the Special Operations Group (SOG) in New York and in 1999 promoted to Supervisory Special Agent (SSA) and Program Manager for the National SOG program in the Critical Incident Response Group, FBIHQ. In 2004 SSA Nason was again promoted to Unit Chief/GS-15 and assigned to the Inspection Division auditing FBI Field Offices, FBI Legats in US embassies and conducting internal investigation. 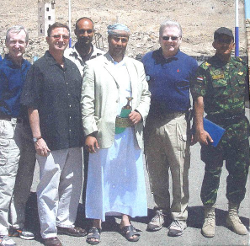 In 2006 Mr. Nason retired from the FBI in good standing and became the first Resident Program Manager of Embedded Law Enforcement Advisors to the US Army in Afghanistan. In 2009 Mr. Nason became a contract Regional Program Manager for Mid-East and Central Asia regions in the Dept. of State, Diplomatic Security Service, Antiterrorism Program. 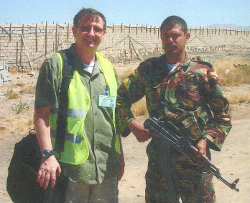 After a second tour in Afghanistan as a Senior Advisor/Mentor to NATO Special Forces, Mr. Nason returned to the United States, re-located to Florida and established Peregrine Services LLC as a Security Consultant/ Private Investigation Agency & Personal Security Specialist. The knowledge and experience gained over a broad career in numerous premier Agencies, both Civilian and Military, along with a being part of a wide a network of Security professional worldwide, Peregrine provides high quality security services tailored to meet any and all security needs a client may have.